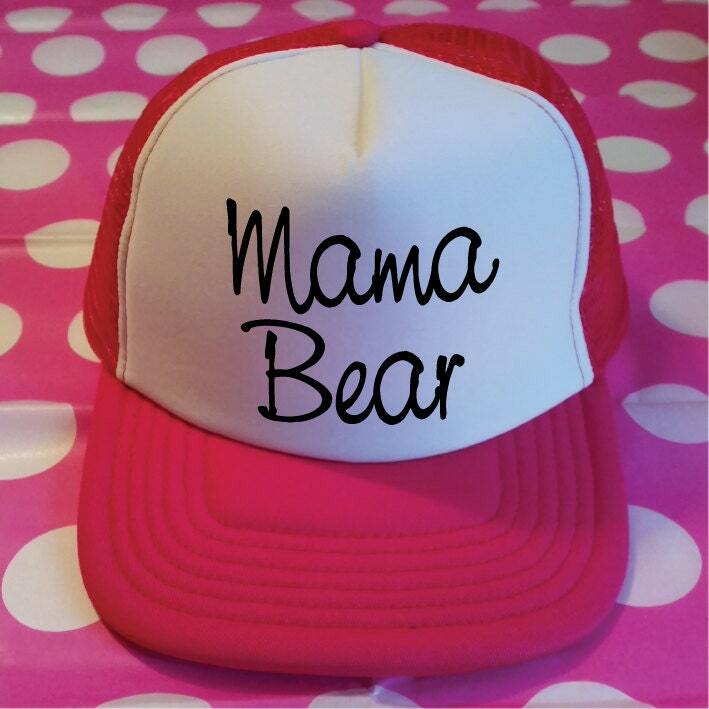 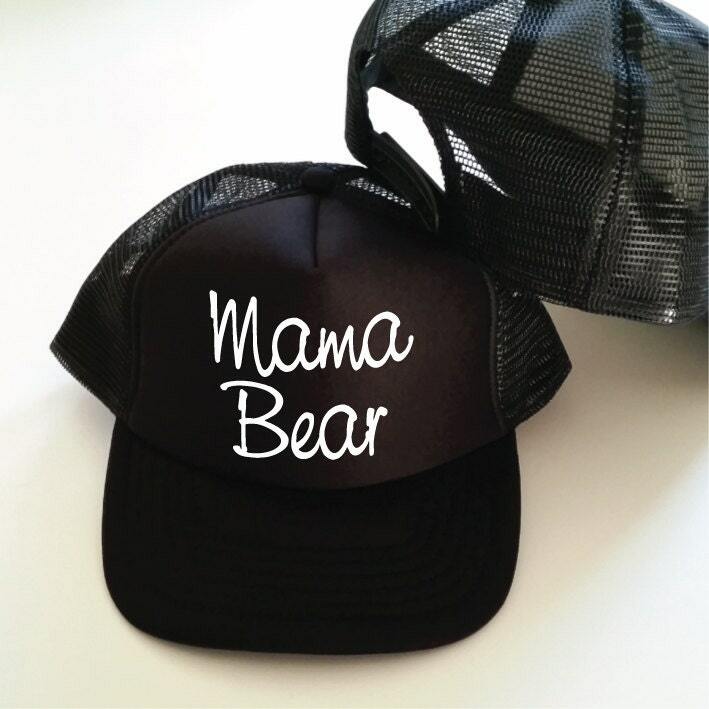 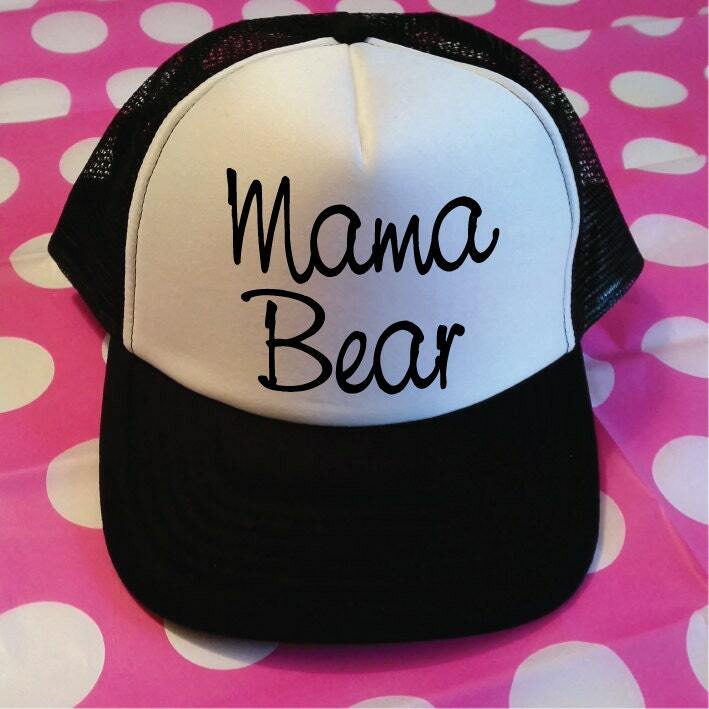 This Mama Bear Trucker Hat is a cute New Mom Gift. 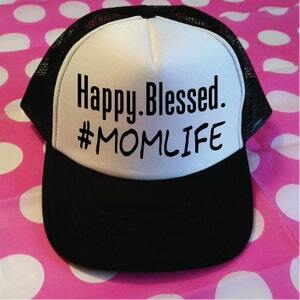 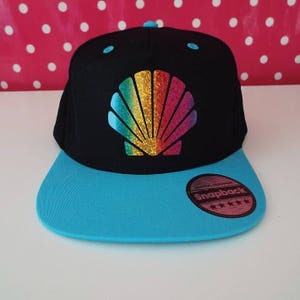 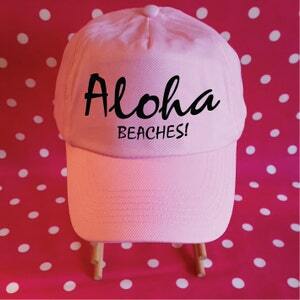 This Mom Hat is the perfect gift for any Momager. 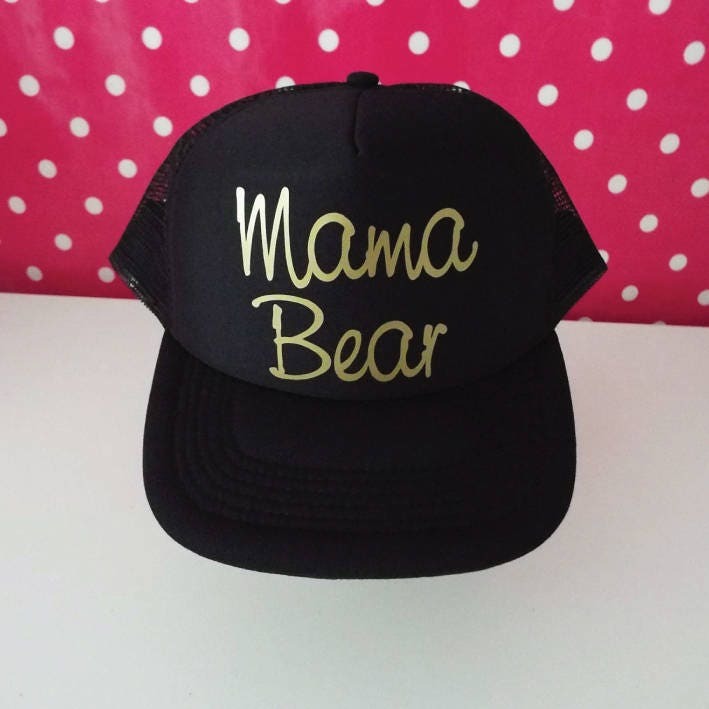 Give as a Baby Shower Gift, Pregnancy Gift, Maternity Gift or Mother's Day Gift or if you are rocking the Mom Life then why not treat yourself.